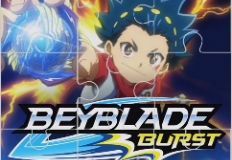 Get ready because we have a day full of surprises, a day in which you will have a lot of fun playing with some of your favourite characters. 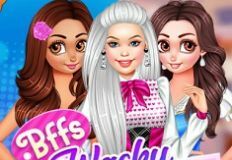 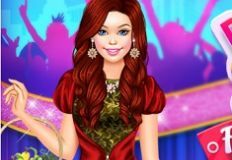 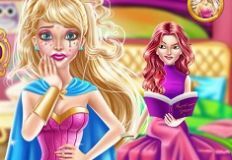 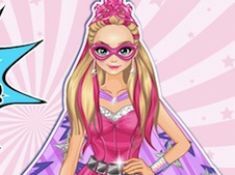 We have for you a new game in which the main character is your friend Barbie Power Princess. 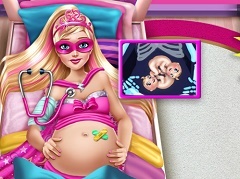 This new and fun game is a caring game in which Barbie wants you to join her and help her take care of her little beautiful kitten. 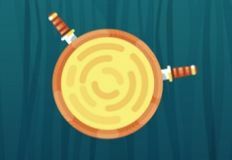 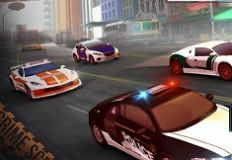 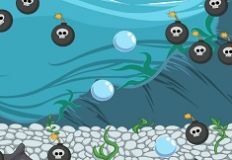 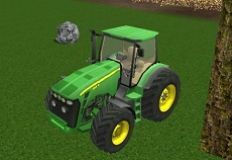 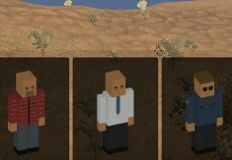 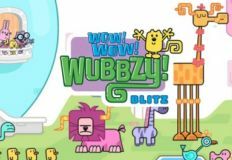 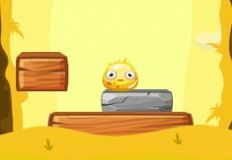 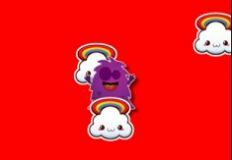 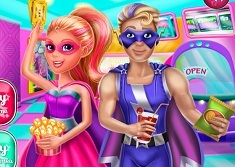 The game is a very fun one in which we are sure that you will have a lot of fun playing with some of your characters. 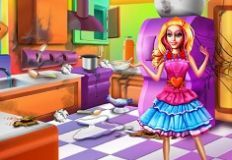 Barbie will offer you indications concerning everything you have to do to clean her kitty who is really messy after a day full of rescuing mission. 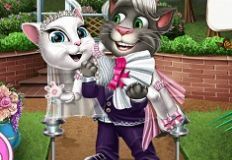 You will have a number of two stages in this caring game, the first stage is the cleaning one and the second is the creativity stage, the one in which you will have to dress up the kitten as you like. 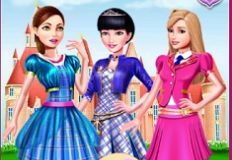 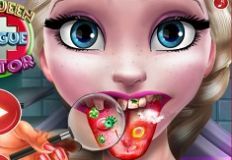 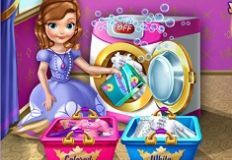 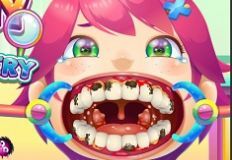 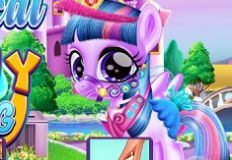 Barbie is sure that you will have a lot of fun playing this new caring game that she has decided to offer to you next and invites you to join her and enjoy spending the time together, here on games-kids.com!